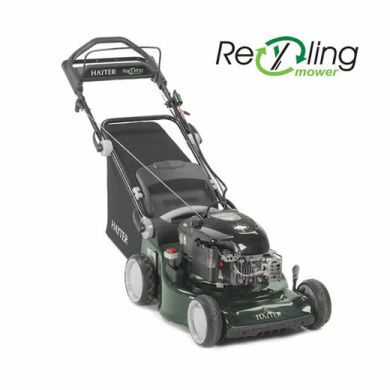 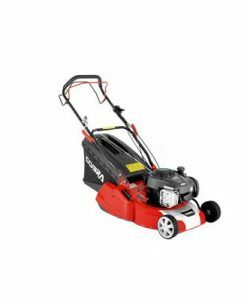 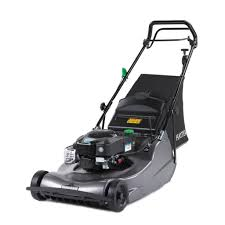 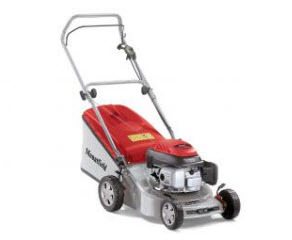 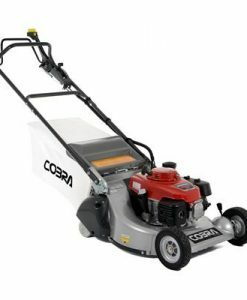 The superb, close-cut precision of the Westminster Petrol Lawn Mower is suitable for the maintenance of cricket pitches, bowling and golf greens and the finest formal ornamental lawns. 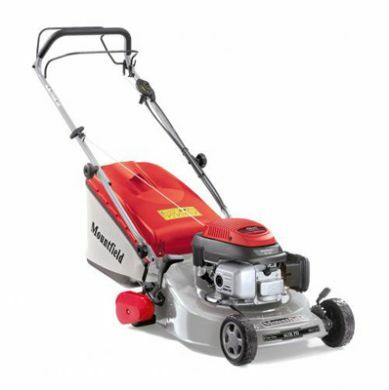 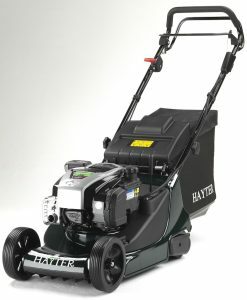 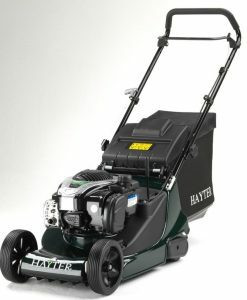 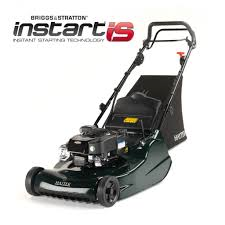 Powered by a 6.5hp Honda four-stroke single cylinder Easy Start petrol engine and equipped with a 12-bladed cutting cylinder – delivering an impressive 146 cuts per metre – the Westminster 20H features an infinitely variable micro cutting height adjustment from 0.07in to 0.8in (1.8mm-19mm) and split aluminium rear roller as standard. 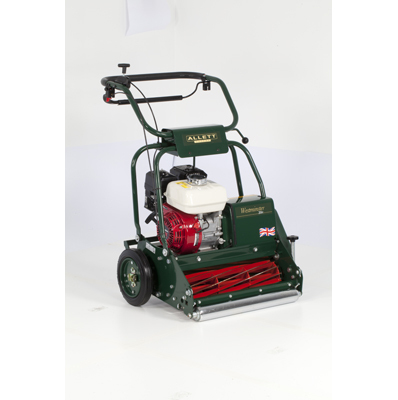 Side wheel kit also available to protect roller when in transport.